Due to the University of Redlands' central location in Southern California, students have a handful of options to choose from when it comes to day-trip destinations. 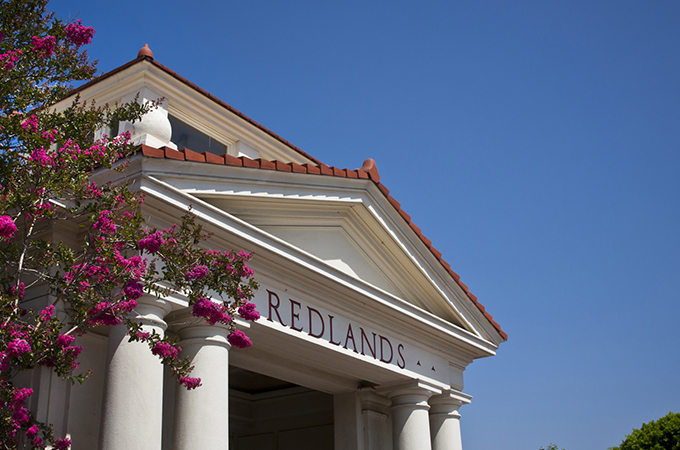 Between schoolwork, dorm life, and extracurricular activities, students stay pretty busy at the University of Redlands. During the week, venturing off campus might mean a quick trip to Augie’s Coffee House for a cold brew to get over the afternoon slump, or an after-dinner visit to à la minute for a handcrafted chocolate lavender ice cream. 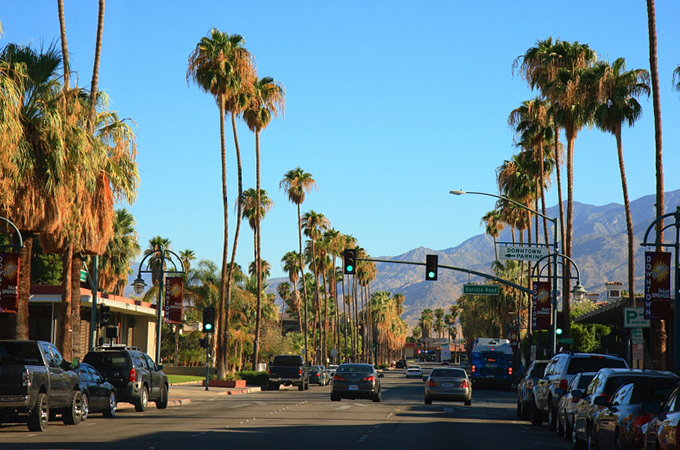 Just 45 minutes away, Palm Springs is a mecca for mid-century modern architecture and a window-shopping wonderland. Just 45 minutes away, Palm Springs is an easy drive from Redlands, and a dramatic one as you pass between the San Bernardino Mountains to the north and the San Jacinto Mountains to the south. A mecca for mid-century modern furniture (and architecture), Palm Springs is also an increasingly well-respected dining destination (Birba, Reservoir, Workshop are all worth a visit for a special dinner) and a window-shopping wonderland. The Aerial Tramway that takes riders two and a half miles up the cliffs of Chino Canyon to Mt. San Jacinto State Park is spectacular. Just don’t forget to bring a sweater; the temperature at the top can be 30 degrees cooler than on the valley floor. The $20 per vehicle charge to drive through Joshua Tree National Park is worth it for the unspoiled views of the Sonoran and Mojave deserts. From the eastbound 10, you can opt to fork right to Palm Springs or take the left hand route up into the high desert and Joshua Tree. 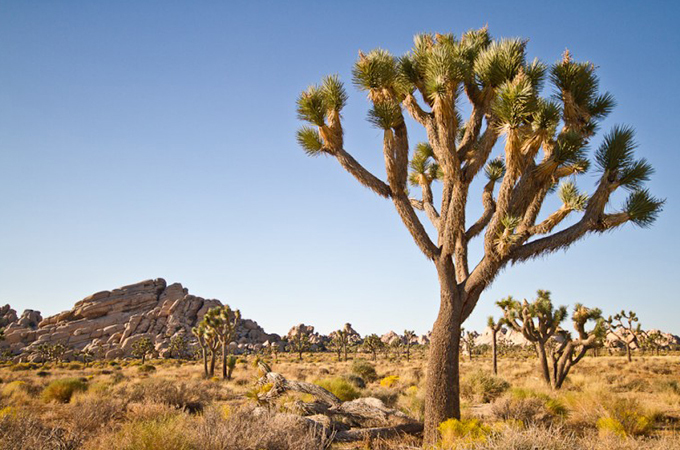 It’ll cost you a fairly hefty $20 per vehicle to drive through Joshua Tree National Park, but it’s worth it for the unspoiled views of the Sonoran and Mojave deserts and, yes, for the Joshua trees, those unlikely looking relatives of the yucca, which are dotted all around this surreal landscape. Stop for breakfast on the way in at the hip Crossroads Café & Tavern and make a slight detour on the way home to pay a visit to Pappy and Harriet’s Pioneertown Palace, a honky-tonk barbecue restaurant and music venue in Pioneertown. The vintage stores that are popping up in Yucca Valley, such as The End and Hoof and the Horn, are also worth a pit stop for picking up some new (old) duds. 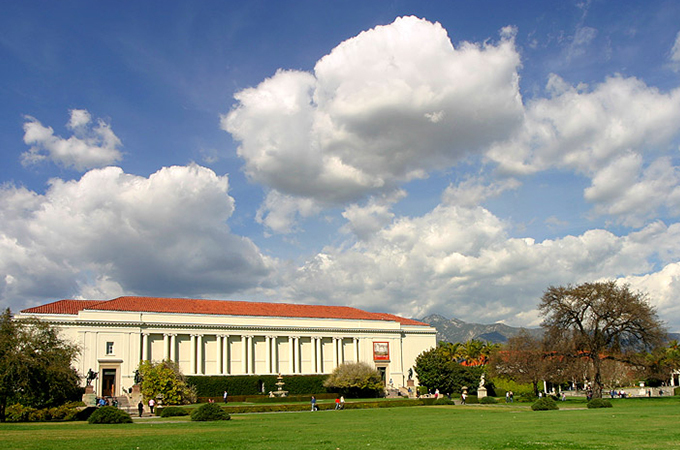 The Huntington Library in Pasadena boasts an extensive collection of art and acres of lush greenery. If heading into downtown LA or points further west seems too much of a drive (with too many of your fellow drivers), take the 210 to Pasadena, just an hour from Redlands and with plenty of big-city attractions. For architecture buffs, Pasadena’s unmatched collection of Arts and Crafts bungalows is a draw (including the famous Gamble House by Greene and Greene). The Huntington Library, Art Collections and Gardens and the Norton Simon Museum are the two other big destinations for culture buffs. There’s shopping aplenty on and around Colorado Boulevard, as well as a lively dining scene, including the widely hailed Union Italian restaurant. 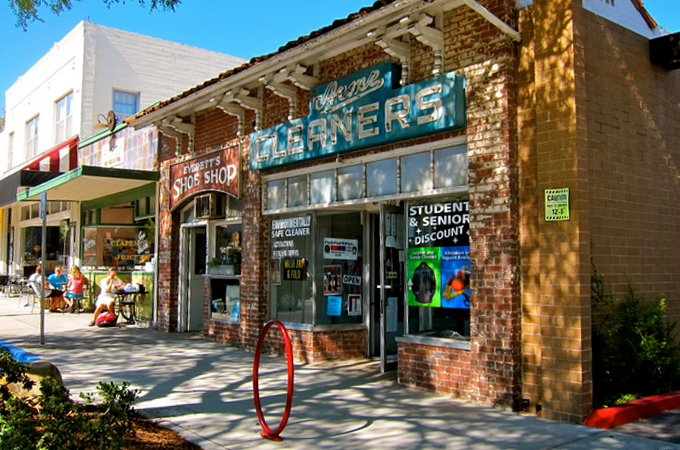 Shopping and dining options cluster around Claremont Village, a quaint, walkable area in downtown Claremont. Smaller and mellower than Pasadena, Claremont is nonetheless a culturally and intellectually invigorating town thanks in large part to the presence of the Claremont Colleges, a consortium of five undergraduate liberal arts colleges—Pomona College, Scripps College, Claremont McKenna College, Harvey Mudd College, and Pitzer College—and two graduate institutions, Claremont Graduate University and the Keck Graduate Institute. Shopping and dining options cluster around Claremont Village, a quaint, walkable downtown area that is also home to the Laemmle Theater, an independent movie theatre showing the latest independent, foreign, and art films.